Did you know that by installing bicycle parking, the Dunwoody city ordinance allows for a REDUCTION in minimum car parking requirements? 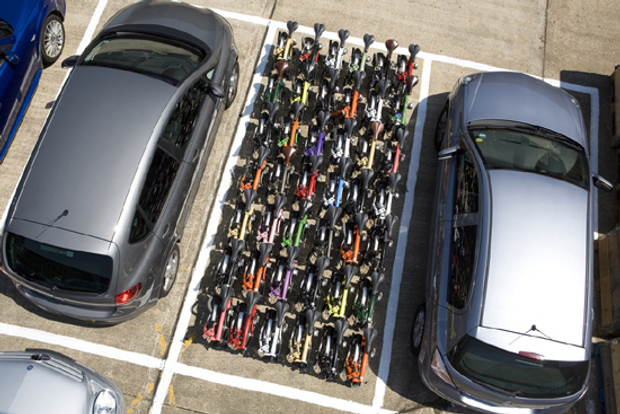 Any nonresidential use may convert or substitute up to 25 required motor vehicle parking spaces. This is a hidden gem that needs to be shared with any upcoming new development in our city. To review the actual code details, please go to this LINK.